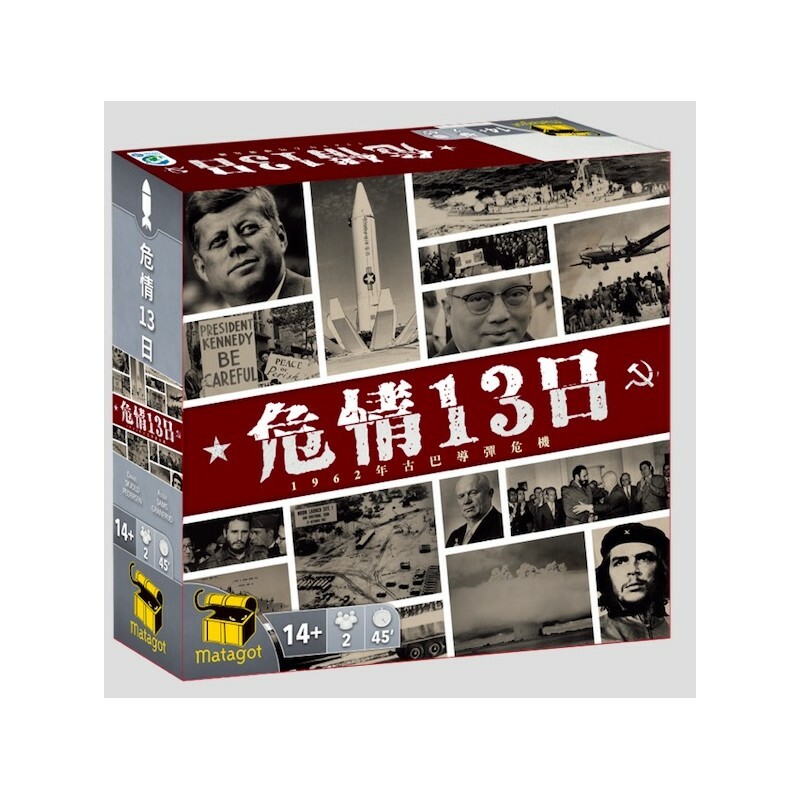 13 Days: The Cuban Missile Crisis is a meaty filler utilizing the card-driven game mechanics. 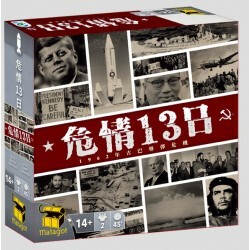 Rich with history, yet accessible to gamers with no prior knowledge of the crisis. 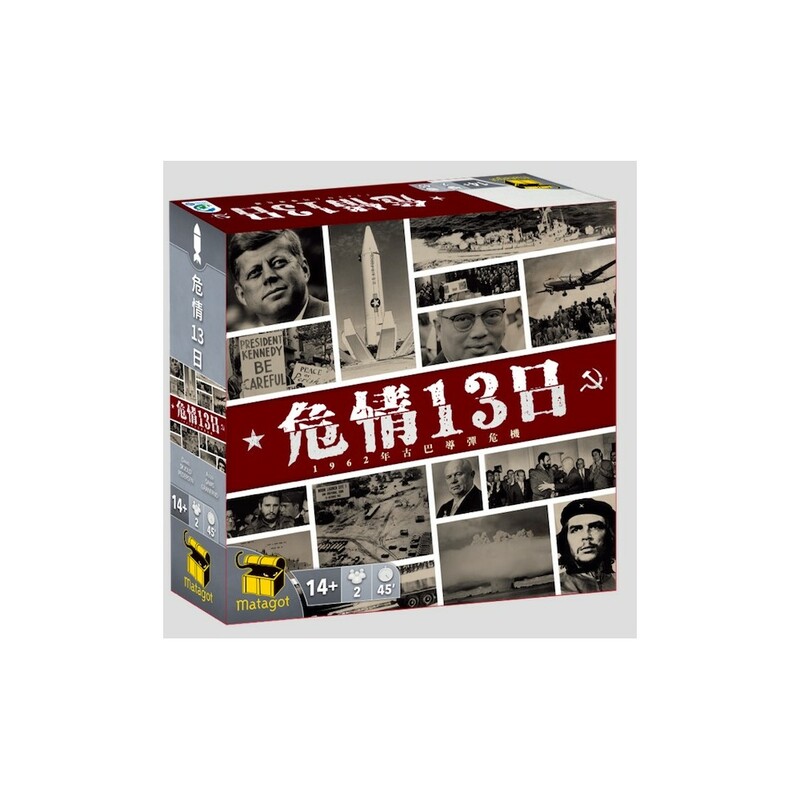 It is targeted specifically at catering to two groups of gamers: the enthusiasts that just don't have the time they used to and the curious newcomers that are scared off by the heavy commitment and long play times of the classics in the genre.